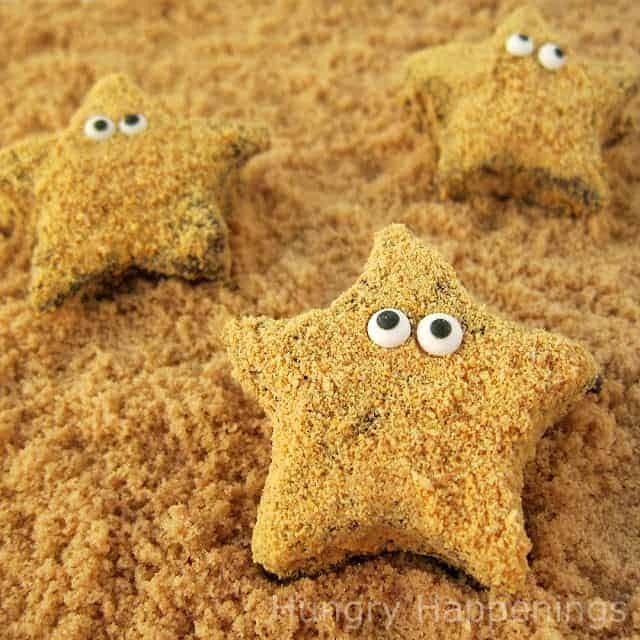 Do you have some foods that you associate with fun childhood memories? I always loved making S’mores as a child. No matter how we made them it was always an ooey-gooey time with laughs around the fire or fire pit. I think the best part of S’mores, other than eating them of course, is making them and allowing the kids to be a part of creating their own treat! For the serious chocolate lovers, how about using chocolate marshmallows for double the chocolate goodness? 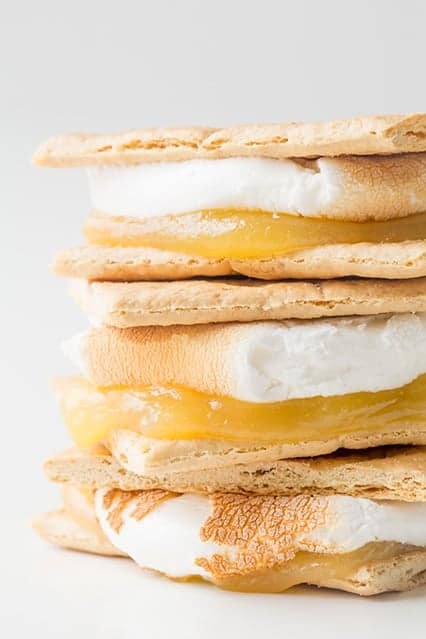 Lemon anything makes me s’mile, so I think I’m going to have to try these lemon meringue s’mores. 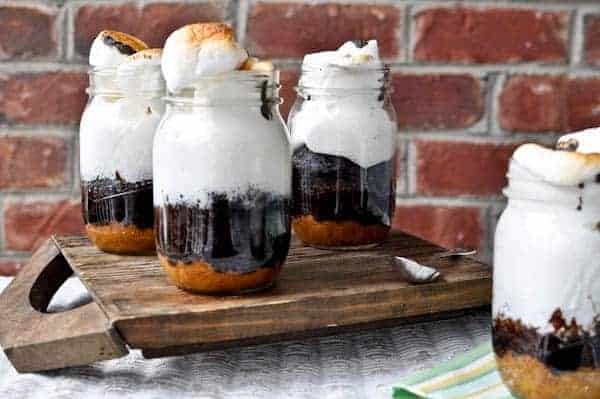 For those with young children that often end up wearing more of their food than they get in their mouth, making S’mores in a jar might be a great solution! Who wants to make a S’mores pizza? This pizza made by Our Tables for Seven includes a recipe for homemade pizza dough. 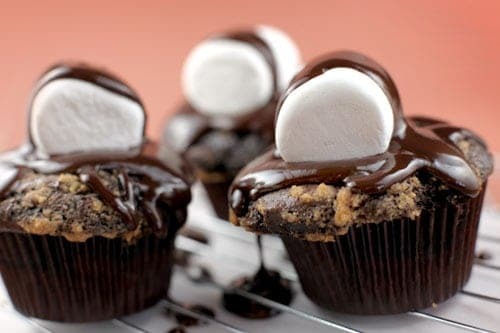 I’m willing to bet that there are few things that are tastier than S’mores cupcakes! Love marshmallows? Then you might enjoy these fun inside out s’mores. 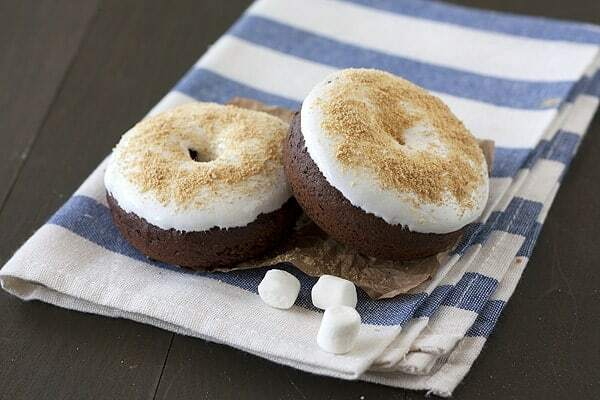 Doughnuts and s’mores, do I really need to say more? 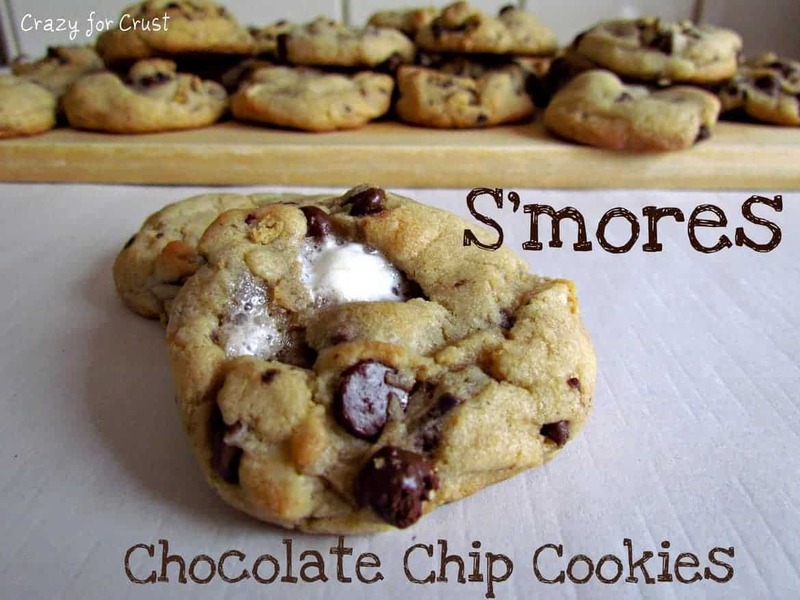 S’mores cookies are a great variation to make for a party or a cookie swap. S’mores aren’t just for special occasions or camping trips, everyday is a good day to share s’mores with your family! make ‘em. s’mile.™ n’ win. 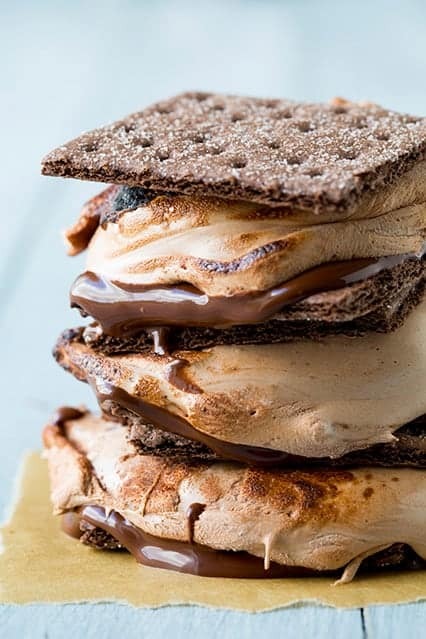 So, What’s your favorite way to make and eat S’mores? 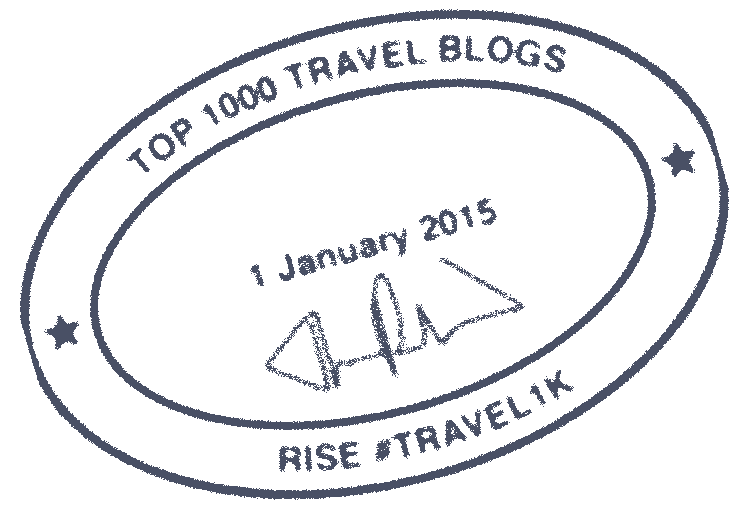 What an amazing group of recipes! Love the variety!